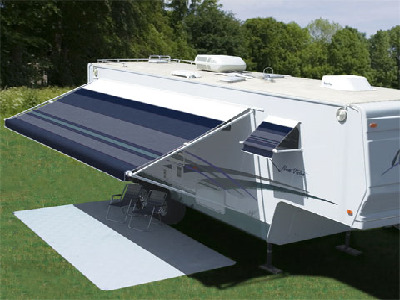 RV Awnings by Carefree and Dometic (A&E) help to keep you cool and in the shade. 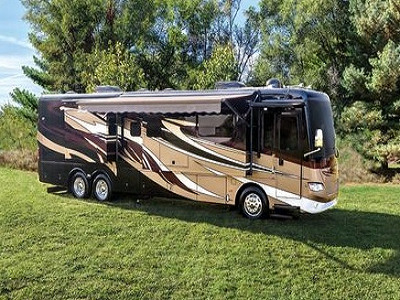 Check out our huge selection of RV awnings by Carefree and Dometic (A&E). It's important for you and your family to stay cool in the summer heat. 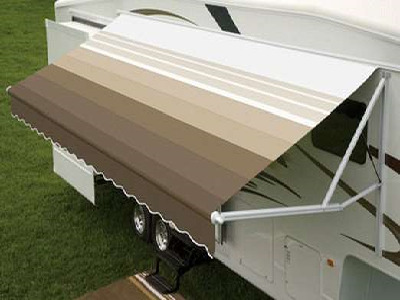 Now you can beat the heat and stay out of the sun with our awesome line of RV awnings. Get all you need to beat the heat today at Camper Parts World! All Dometic products are special orders. 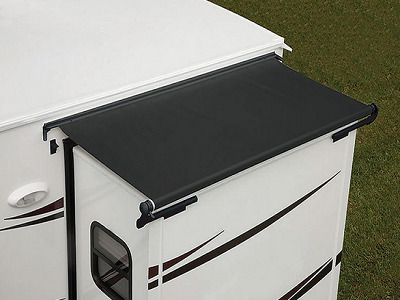 The number one aftermarket upgrade is an RV awning. 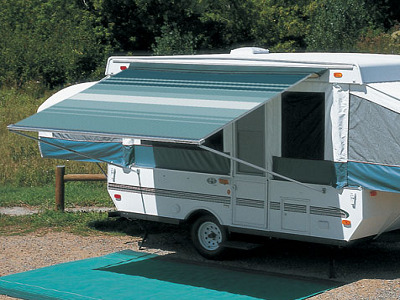 Camper awnings not only provide shade, but they extend your usable living space to the outdoors. 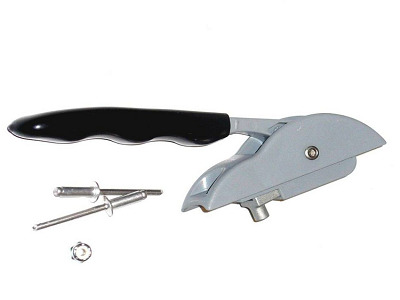 For this reason, they are one of the first camping accessory upgrades to add to your RV, trailer home, or camper. 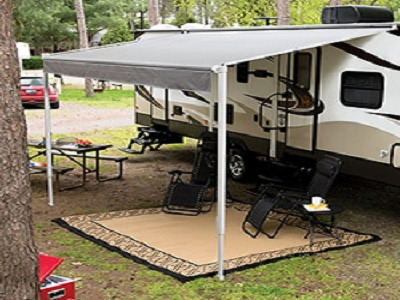 RV Awnings are available in various styles and designs. Camper's come with all the luxuries of home, but there's one accessory that they do not always come with, and that's an awning. 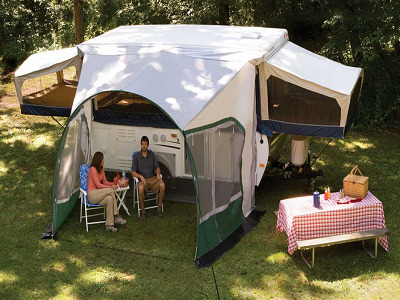 Get yours today from Camper Parts World and save both time and money with our great selection of Camper Awnings.